Caroline has over 30 years of experience designing, delivering, teaching and researching events. 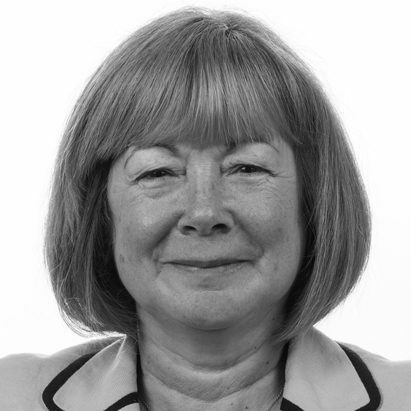 She has been a founding member of organisations involved with furthering the importance of events, including the Association for Events Management Education, which she currently chairs. Having worked in leisure, providing events from county shows to international sports events, she moved into academia. Once at Bournemouth University, Caroline developed some of the first higher education qualifications in events management and established its world leading Events & Leisure Department. Working tirelessly to blend education and practice, Caroline has been recognised for her contribution by being elected Vice Chair of the Business Visits & Events Partnership (BVEP). BVEP is the umbrella organisation that represents the UK leading trade and professional organisations, government agencies and other significant influencers in the business visits and events sector. Caroline is passionate about advancing the profile and performance of the valuable people within the events sector. Having led major departments in leisure and events she has the experience and interest to contribute to the Fast Forward 15 programme. Caroline has researched, presented and published on music festivals, music tourism, the event experience, the planning and sponsorship of events and event education. She is currently investigating creativity in events, supported by the Events Industry Forum and the professionalisation of the event sector supported by BVEP. She keeps ahead of developments and has just completed a project creating a Virtual Interactive Environment for Event Planning.